Mark D. Nanos, "Romans: Introduction and Annotations". Pages 253-86 in The Jewish Annotated New Testament. Edited by Amy-Jill Levine and Marc Zvi Brettler and Amy Jill Levine. 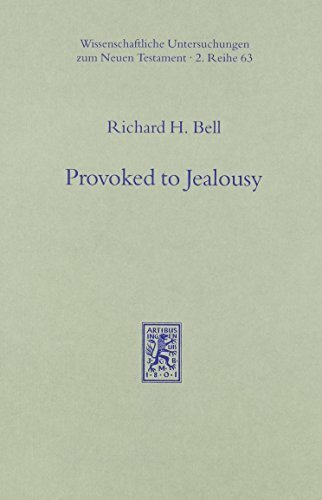 Oxford University Press, 2017. David Rudolph, "Paul and the Food Laws: A Reassessment of Romans 14:14, 20". 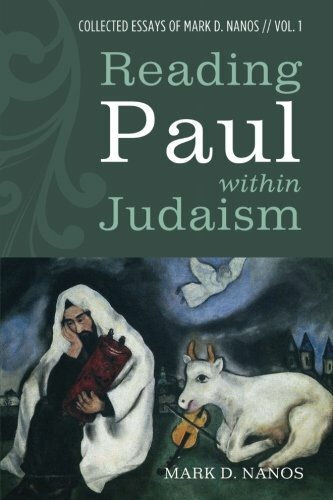 Pages 151-81 in Paul the Jew: A Conversation between Pauline and Second Temple Scholars. Edited by Carlos A. Segovia and Gabriele Boccaccini. Minneapolis: Fortress, 2016. Mark D. Nanos, "'The Gifts and the Call of God to Israel are Irrevocable' (Romans 11:29): If So, How Can Paul Declare that 'Not All Israelites Truly Belong to Israel (9:6)?" Studies in Christian-Jewish Relations 11:1 (2016): 1-17. 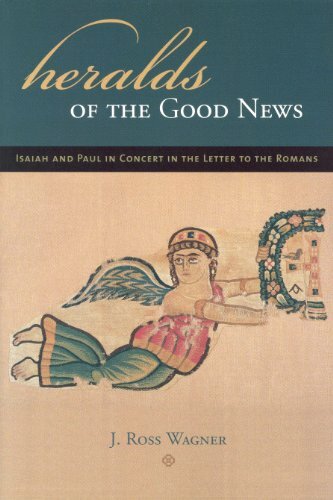 Mark D. Nanos, "Reading Paul in a Jewish Way: 'Oh be joyful all you peoples, with God's people' (Rom 15:10): Who are the people?" Pages 436-47 in Deutschor Evangelisher Kirchentag Stuttgart 2015. Edited by Silke Lechner, et al. Zentrum Juden und Christen: Freut euch, ihr Völker, mit Gottes Volk; Wer ist das Volk? Gütersloh and München: Gütersloher Verlagshaus/Random House Gmbh, 2016. William S. Campbell, "'A Remnant of Them Will Be Saved' (Rom 9:27): Understanding Paul's Conception of the Faithfulness of God to Israel". 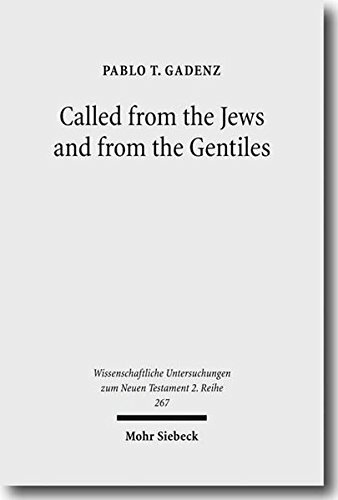 Journal of the Jesus Movement in its Jewish Setting 2 (2015): 79-101. 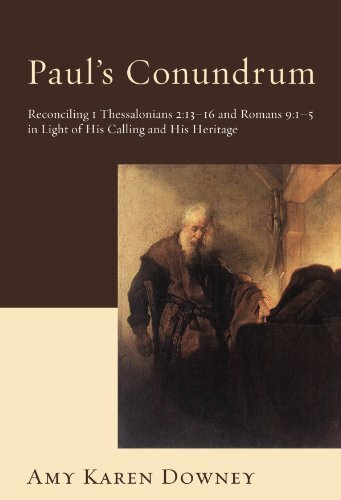 Paula Fredriksen, "Paul's Letter to the Romans, the Ten Commandments, and Pagan 'Justification by Faith". Journal of Biblical Literature 133 (2014): 801-8. 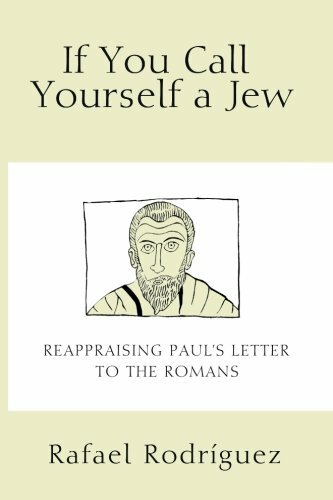 Mark D. Nanos, "Paul’s Non-Jews Do Not Become ‘Jews,’ But Do They Become ‘Jewish’? 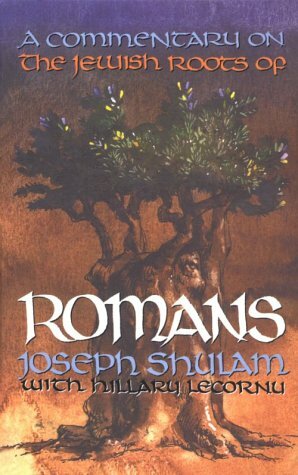 : Reading Romans 2:25–29 Within Judaism, Alongside Josephus". Journal of the Jesus Movement in its Jewish Setting. 1 (2014): 26-53. 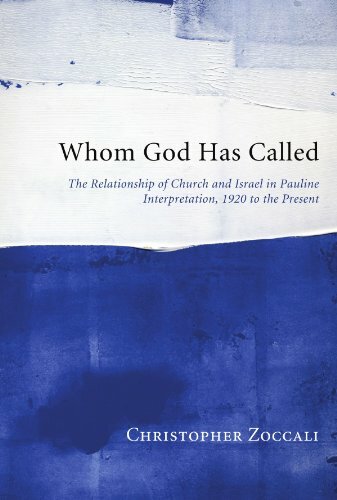 Christopher Zoccali, "Children of Abraham, the Restoration of Israel, and the Eschatological Pilgrimage of the Nations: What Does it Mean for 'In Christ' Identity?" Pages 253-71 in T&T Clark Handbook to Social Identity in the New Testament. Edited by J. Brian Tucker and Coleman A. Baker. London: Bloomsbury, 2013. Kathy Ehrensperger, "The Ministry to Jerusalem (Rom 15.31): Paul's Hopes and Fears". Pages 38-52 in Erlesenes Jerusalem: Festschrift für Ekkehard W. Stegemann. Edited by Christina Tuor and Lukas Kundert. Basel: Friedrich Reinhardt Verlag, 2013. 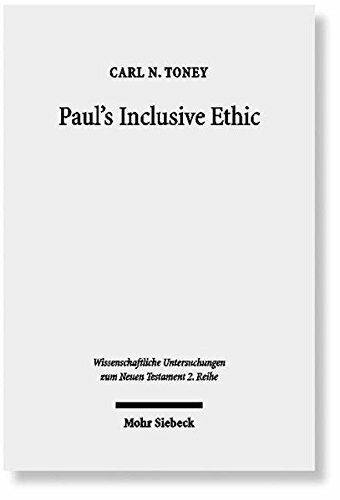 William S. Campbell, "Differentiation and Discrimination in Paul's Ethnic Discourse". Transformation 30:3 (July 2013): 157-68. William S. Campbell, "Ernst Käsemann on Romans: The Way Forward or the End of an Era". Pages 161-86 in Modern Interpretations of Romans: Tracking Their Hermeneutical/Theological Trajectory. Edited by Daniel Patte and Cristina Grenholm. London: T & T Clark, 2013. William S. Campbell, "What if God…? Changing the Perception in Rome of God’s Purpose for Israel and the Church". Pages 196-205 in Introduction to Messianic Judaism: Its Ecclesial Context and Biblical Foundations. Edited by David Rudolph and Joel Willitts. Grand Rapids: Zondervan, 2013. 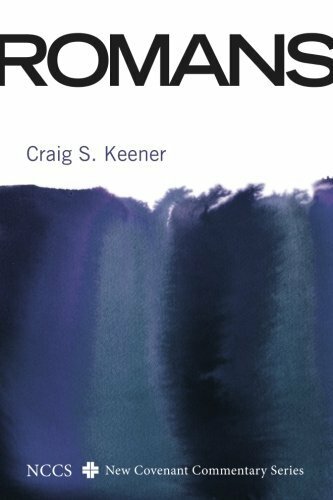 Craig S. Keener, "Interdependence and Mutual Blessing in the Church (Rom 11, 15)". 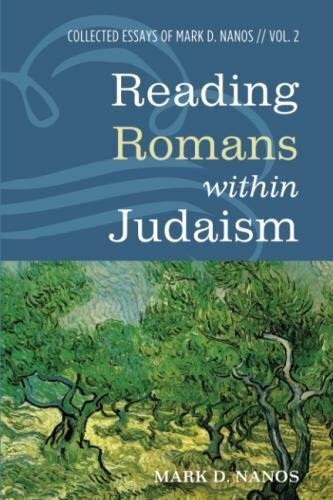 187-95 in Introduction to Messianic Judaism: Its Ecclesial Context and Biblical Foundations. Edited by David Rudolph and Joel Willitts. Grand Rapids: Zondervan, 2013. Scott Hafemann, "The Redemption of Israel for the Sake of the Gentiles (Rom 15:7–13)". Pages 206-13 in Introduction to Messianic Judaism: Its Ecclesial Context and Biblical Foundations. Edited by David Rudolph and Joel Willitts. Grand Rapids: Zondervan, 2013. Mark D. Nanos, "To the Churches Within the Synagogues of Rome". Pages 11-28 in Romans: Resources for Biblical Studies Series 72. Edited by Jerry L. Sumney. Atlanta: Society of Biblical Literature, 2012. Mark D. Nanos, "Romans 11 and Christian-Jewish Relations: Exegetical Options for Revisiting the Translation and Interpretation of This Central Text". Criswell Theological Review 9:2 (Spring 2012): 3-21. 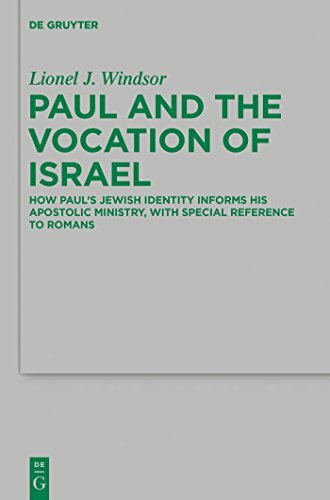 Lionel James Windsor, "How Paul's Jewish Identity Informs his Apostolic Ministry, with Special Reference to Romans". Ph.D. diss., Durham University, 2012. William S. Campbell, "'Let Us Maintain Peace' (Rom. 5:2): Reconciliation and Social Responsibility". Pages 58-80 in The Bible in Academy, Church, and Culture: Essays in Honour of John T. Williams. Edited by Alan P. F. Sell. Eugene: Pickwick, 2011. Daniel R. Schwartz, "'Someone who considers something to be impure - for him it is impure' (Rom 14:14): Good Manners or Law?" Pages 293-309 in Paul's Jewish Matrix. Edited by Thomas G. Casey and Justin Taylor. Rome: Gregorian & Biblical, 2011. Mark D. Nanos, "'Callused', Not 'Hardened': Paul's Revelation of Temporary Protection Until All Israel Can Be Healed". 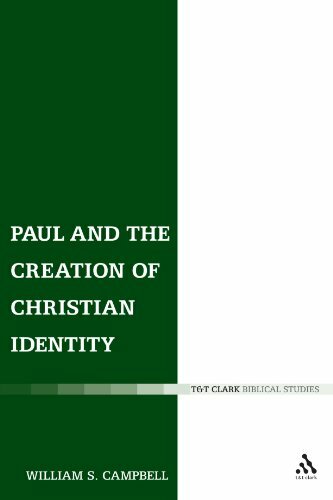 Pages 52–73 in Reading Paul in Context: Explorations in Identity Formation. Edited by Kathy Ehrensperger and J. Brian Tucker. London: T & T Clark, 2010. William S. Campbell. 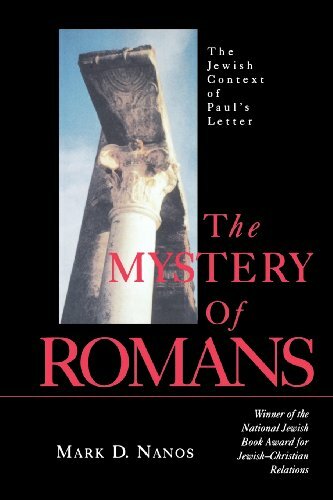 "The Addressees of Paul’s Letter to the Romans: Assemblies of God in House Churches and Synagogues?" 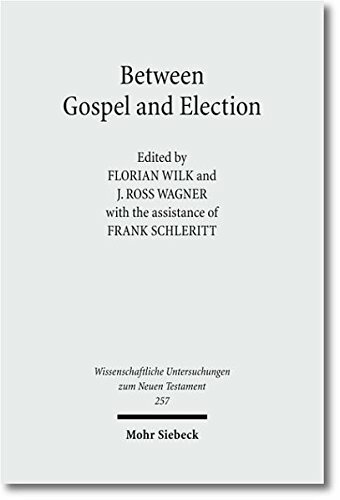 Pages 171–95 in Between Gospel and Election: Explorations in the Interpretation of Romans 9–11. Edited by Florian Wilk and J. Ross Wagner. Tübingen: Mohr Siebeck, 2010. Mark D. Nanos, "'Broken Branches': A Pauline Metaphor Gone Awry? (Romans 11:11–24)". Pages 339–76 in Between Gospel and Election: Explorations in the Interpretation of Romans 9—11. Edited by Florian Wilk and J. Ross Wagner. Tübingen: Mohr Siebeck, 2010. Mark D. Nanos, '"Le relazioni christiano-giudaiche". Paulus: An International Magazine on Saint Paul 1:12 (June 2009): 271-73. English version: "Romans 9-11 from a Jewish Perspective on Christian-Jewish Relations". 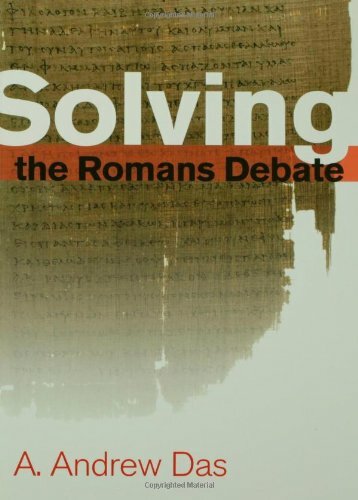 Daniel J. Harrington, "Paul's Use of the Old Testament in Romans". Studies in Christian-Jewish Relations 4:1 (2009): 1-8. William S. Campbell, "Built on Tradition But Not Bound by Tradition: Response to P. Opitz, 'Bullinger on Romans'". Pages 148-70 in Reformation Readings of Romans. Edited by Kathy Ehrensperger and R. Ward Holder. London: T & T Clark, 2008. 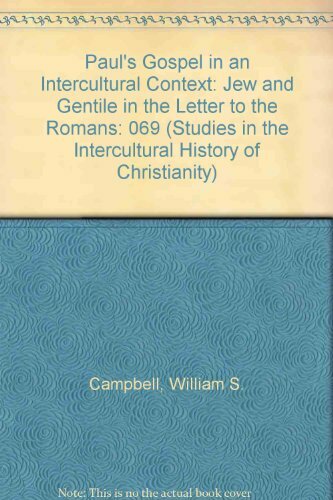 William S. Campbell, "'All God’s Beloved in Rome!’ Jewish Roots and Christian Identity". 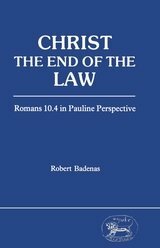 Pages 67–82 in Celebrating Romans: Template for Pauline Theology. Edited by Sheila E. McGinn. Grand Rapids: Eerdmans, 2004. William Horbury, "The Gifts of God in Ezekiel the Tragedian". Pages 65–82 in Messianism among Jews and Christians: Twelve Biblical and Historical Studies. London: T & T Clark, 2003. 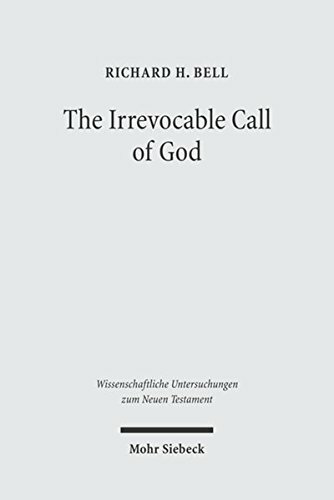 William S. Campbell, "The Rule of Faith in Romans 12:1-15:13: The Obligation of Obedience to Christ as the Only Adequate Response to the Mercies of God". 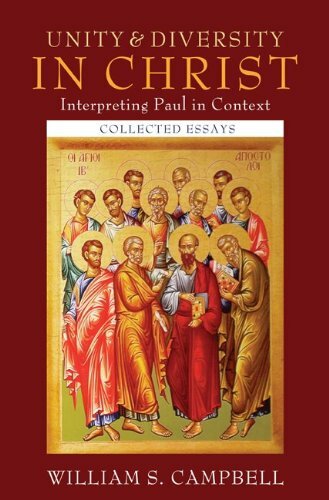 Pages 259-86 in Pauline Theology Vol. III: Romans. Edited by David M. Hay and E. Elizabeth Johnson. Atlanta: Society of Biblical Theology, 2002. James M. Scott, "'And Then All Israel Will Be Saved' (Rom 11:26)". Pages 490-527 in Restoration: Old Testament, Jewish and Christian Conceptions. Edited by James M. Scott. Journal for the Study of Judaism Supplement Series 72. Leiden: Brill, 2001. 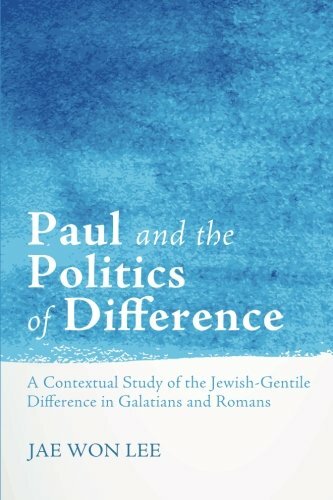 Mark D. Nanos, "Challenging the Limits That Continue to Define Paul's Perspective on Jews and Judaism". 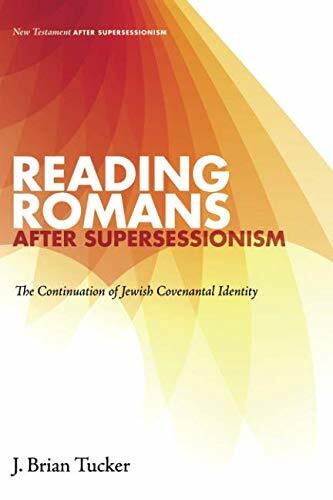 Pages 212-24 in Reading Israel in Romans: Legitimacy and Plausibility of Divergent Interpretations. Vol. 1: "Romans Through History and Cultures: Receptions and Critical Interpretations". Edited by Cristina Grenholm and Daniel Patte. Harrisburg: Trinity Press International, 2000. 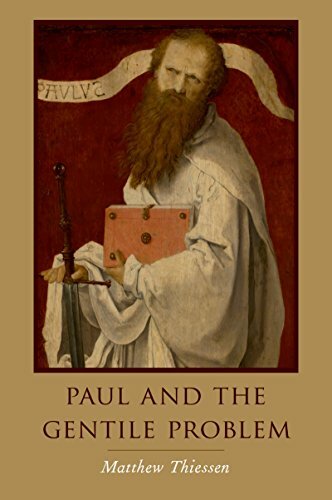 William S. Campbell, "Divergent Images of Paul and His Mission". 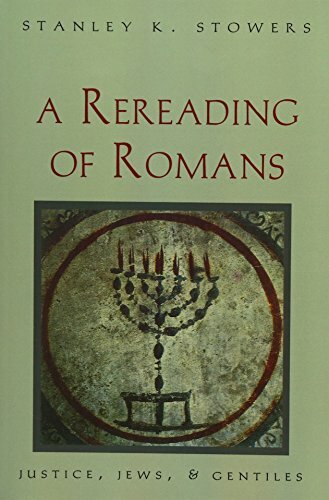 Pages 187-211 in Reading Israel in Romans: Legitimacy and Plausibility of Divergent Interpretations. Edited by Cristina Grenholm and Daniel Patte. London: T & T Clark, 2000. William S. Campbell, "Martin Luther and Paul's Epistle to the Romans". Pages 103-14 in The Bible as Book: The Reformation. Edited by Oliver O'Sullivan. London: British Library, 2000. Scott Hafemann, "Eschatology and Ethics: The Future of Israel and the Nations in Romans 15:1–13". Tyndale Bulletin 51:2 (2000): 161–92. 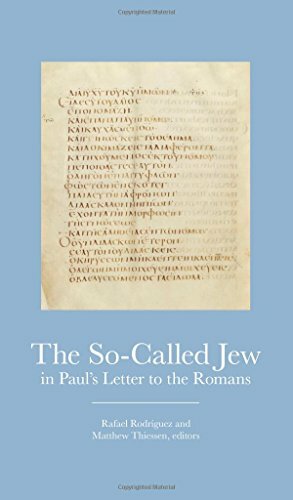 Mark D. Nanos, "The Jewish Context of the Gentile Audience Addressed in Paul's Letter to the Romans". Catholic Biblical Quarterly 61 (1999) 283-304. Harold Hoehner, "Israel in Romans 9-11". 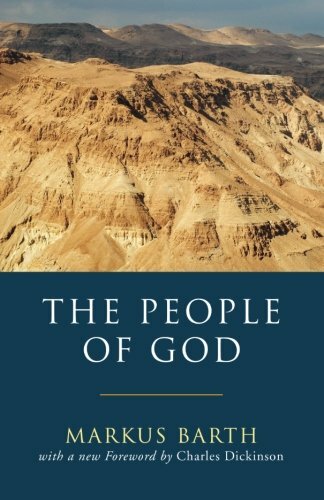 Pages 145-67 in Israel the Land and the People: An Evangelical Affirmation of God's Promises. Edited by H. Wayne House. Grand Rapids: Kregal, 1998. Scott Hafemann, "The Salvation of Israel in Romans 11:25–32: A Response to Krister Stendahl". Ex Auditu 4 (1988): 38–58.